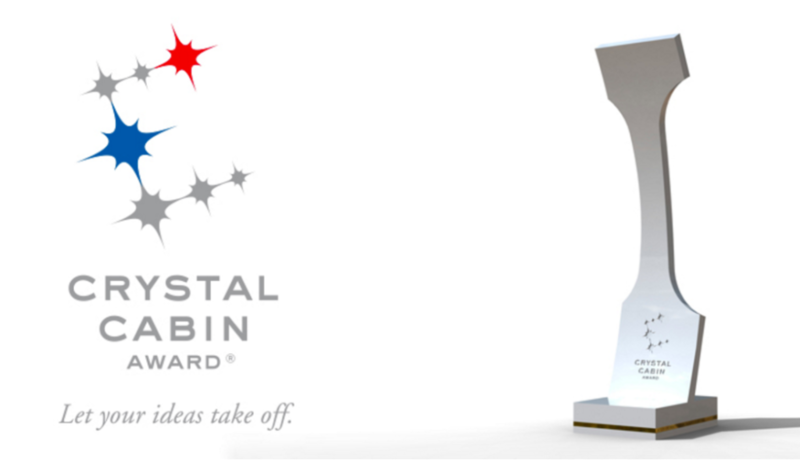 Cadami was honoured to be included in the short list for the prestigious Crystal Cabin Awards. These Awards, presented during AIX, are only given to the very best innovations in the aviation industry. We are very proud to have made it onto the short list and wish the finalists the very best luck.